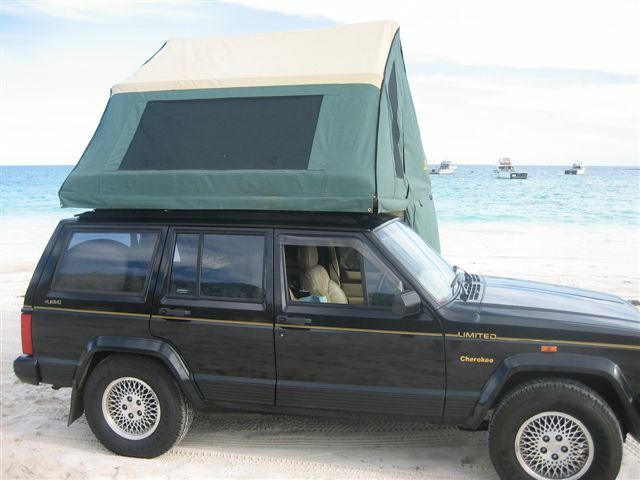 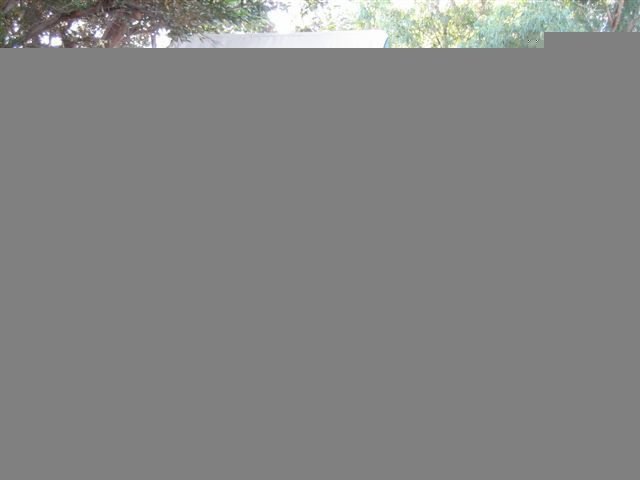 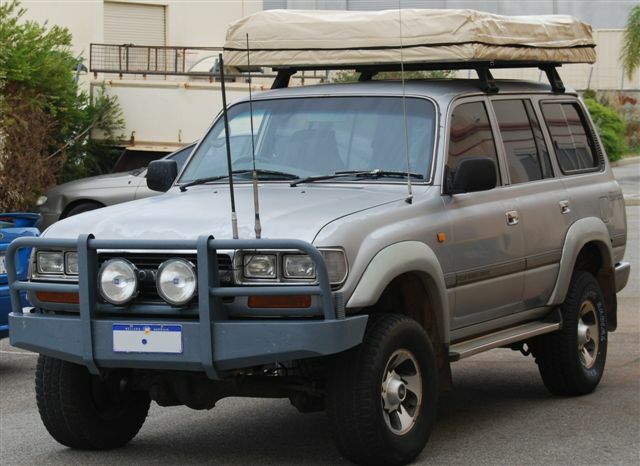 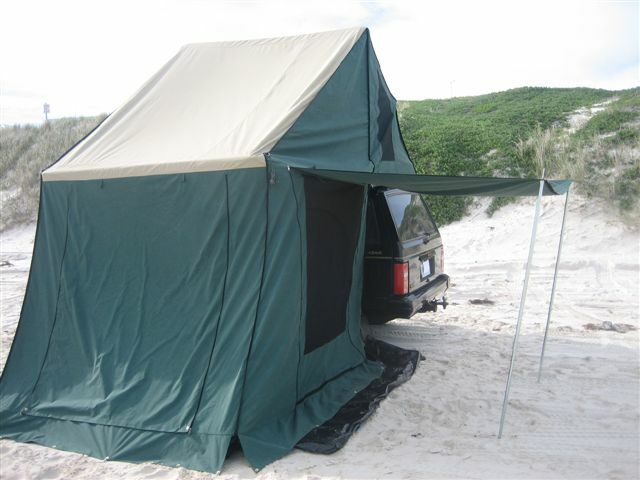 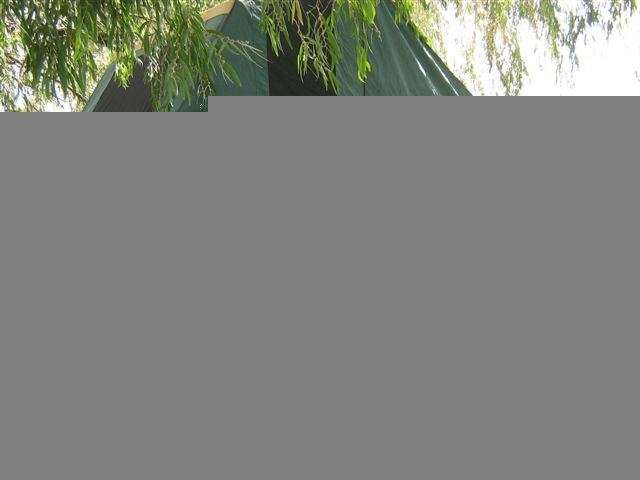 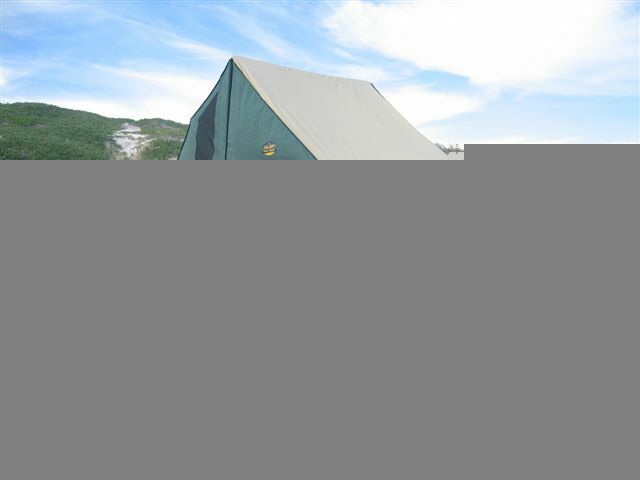 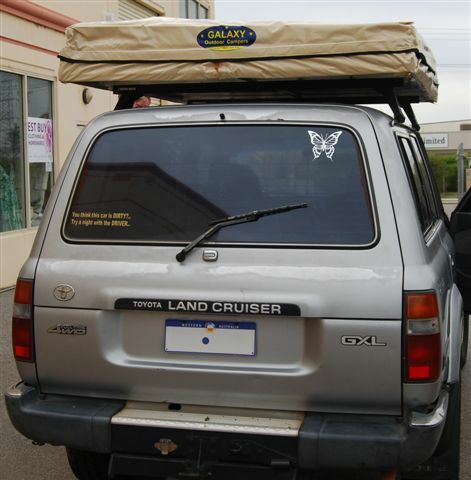 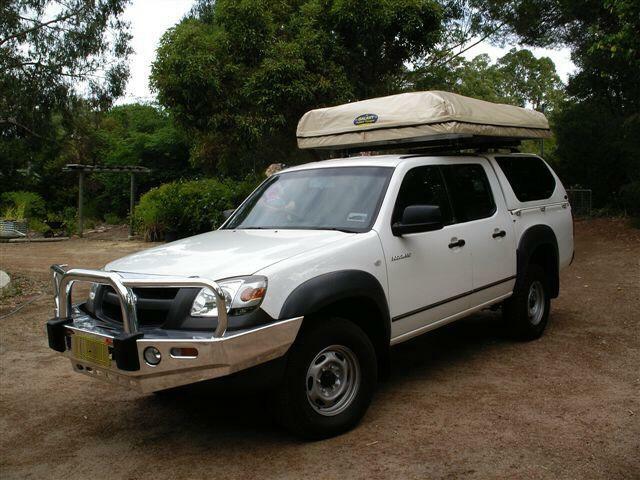 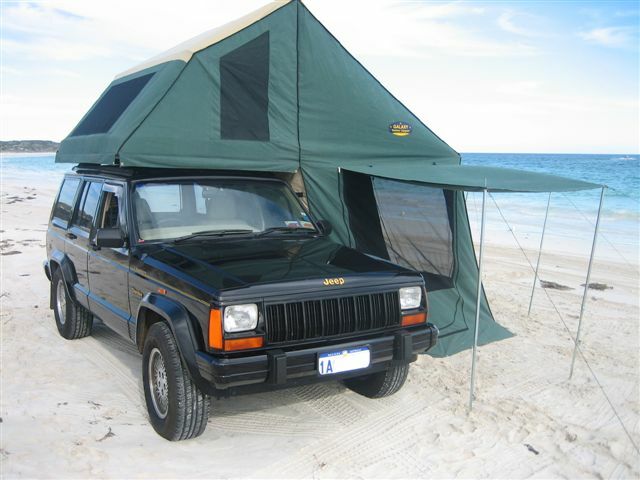 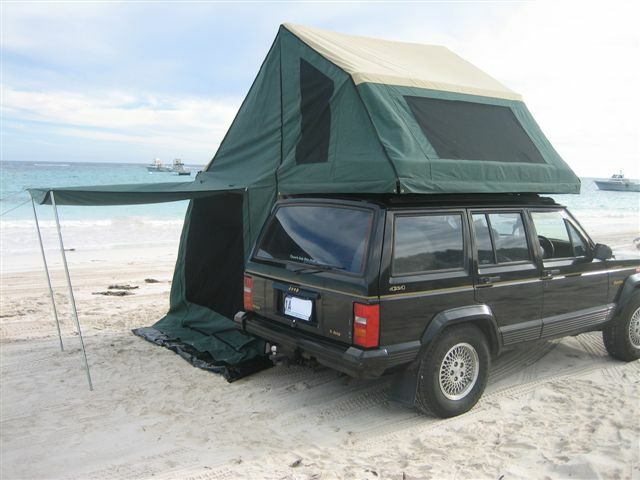 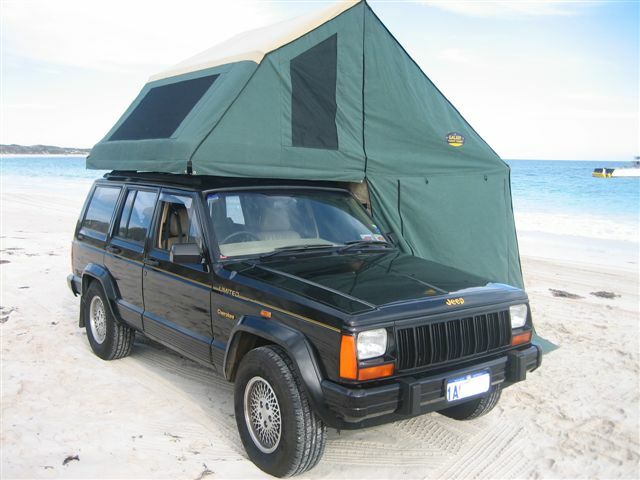 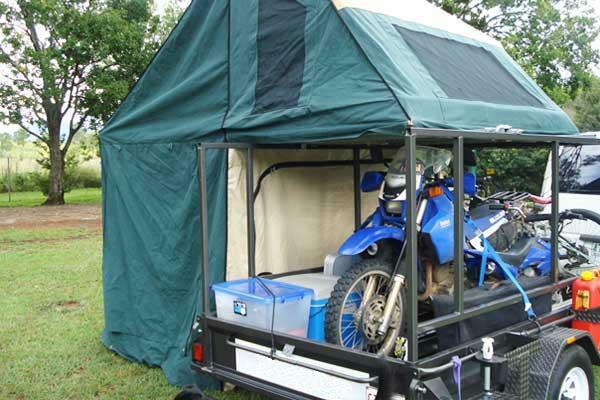 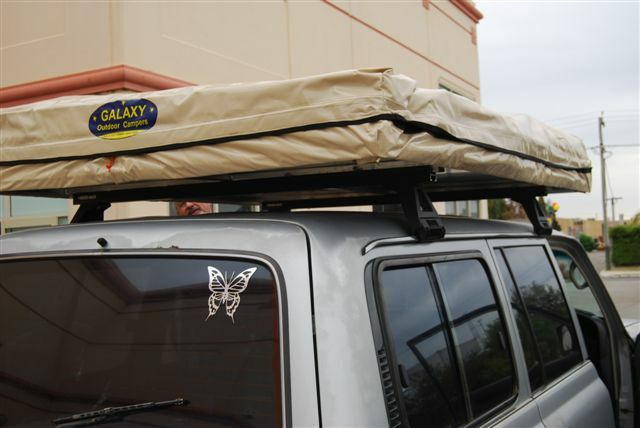 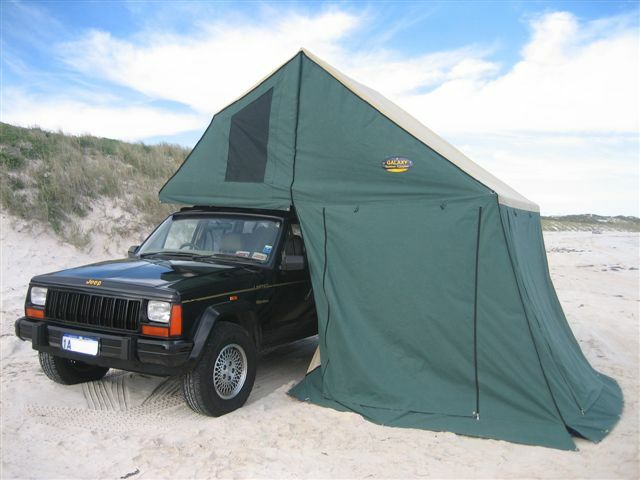 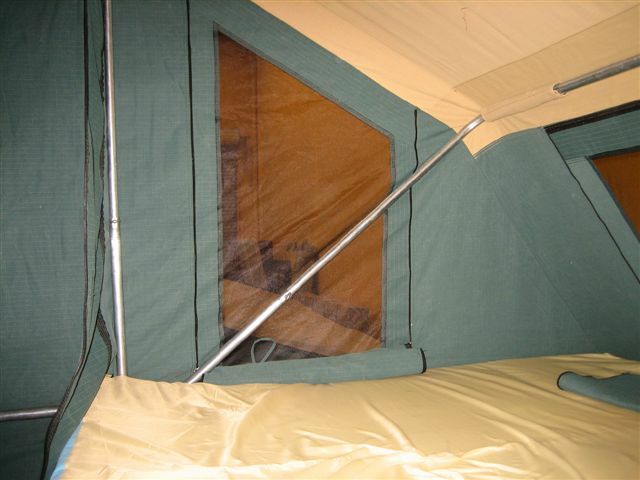 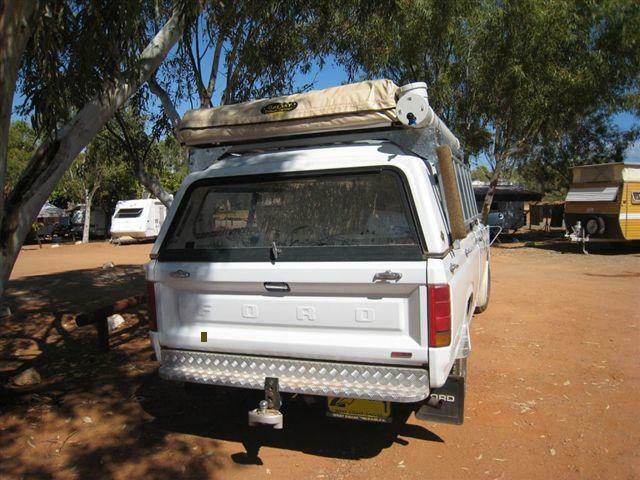 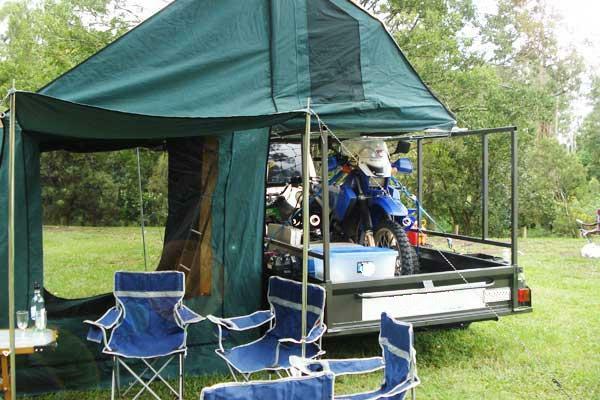 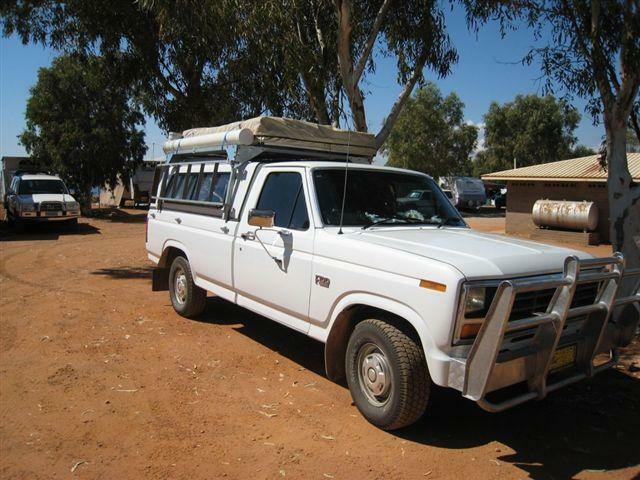 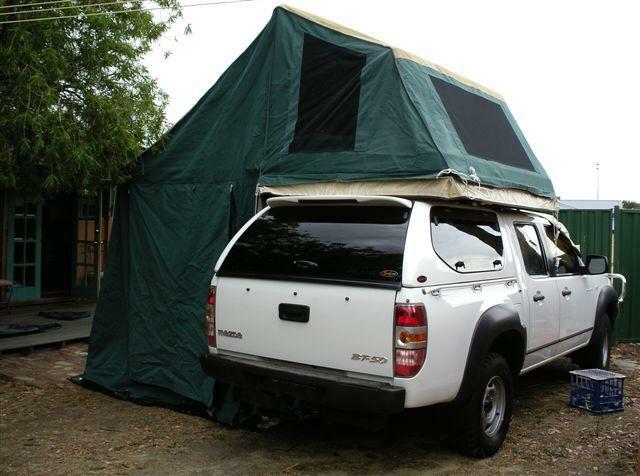 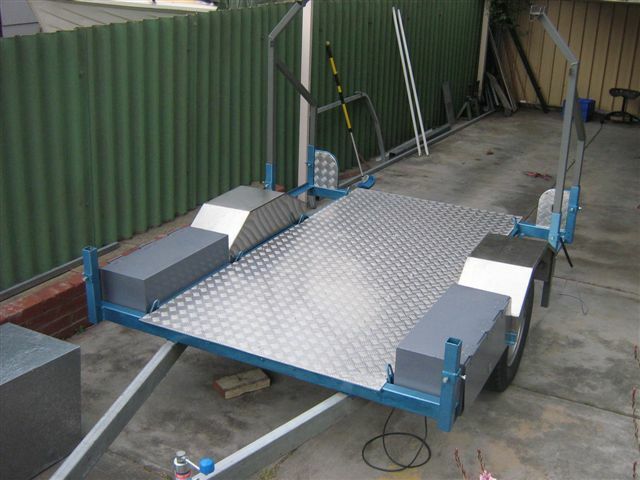 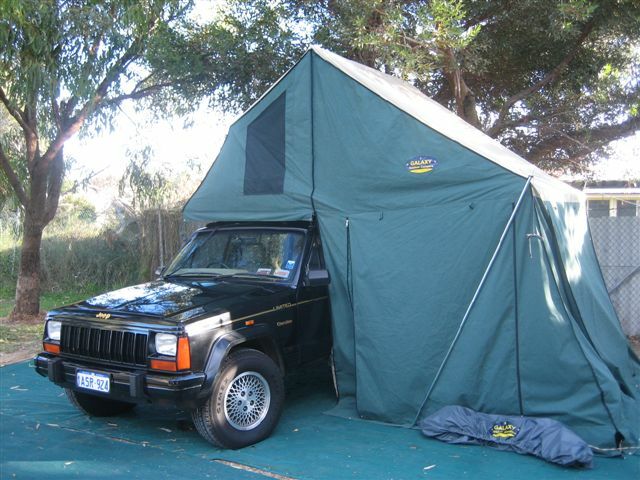 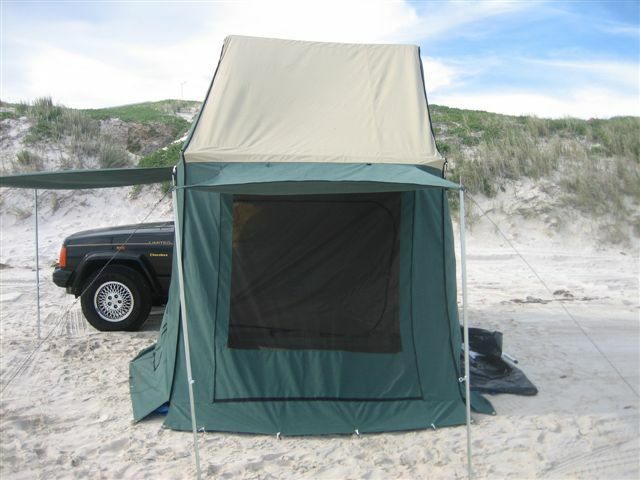 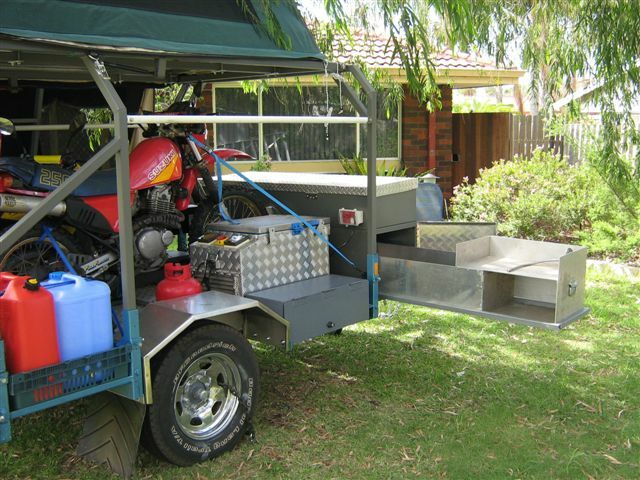 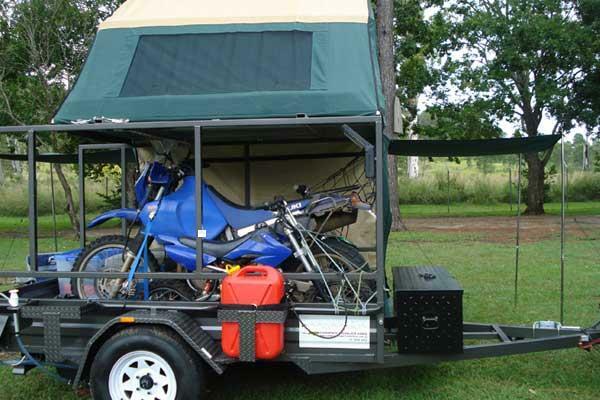 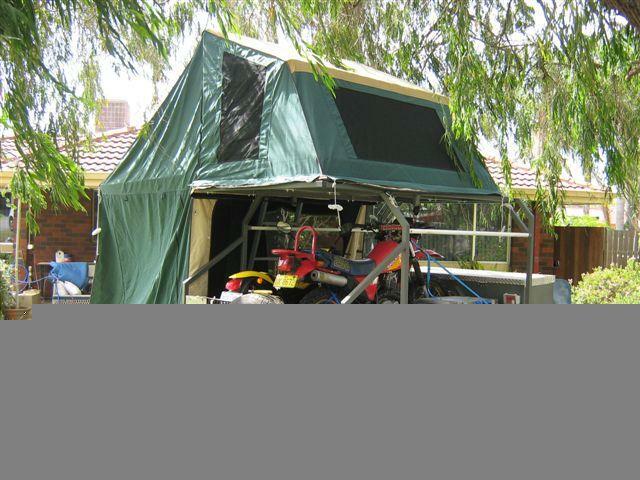 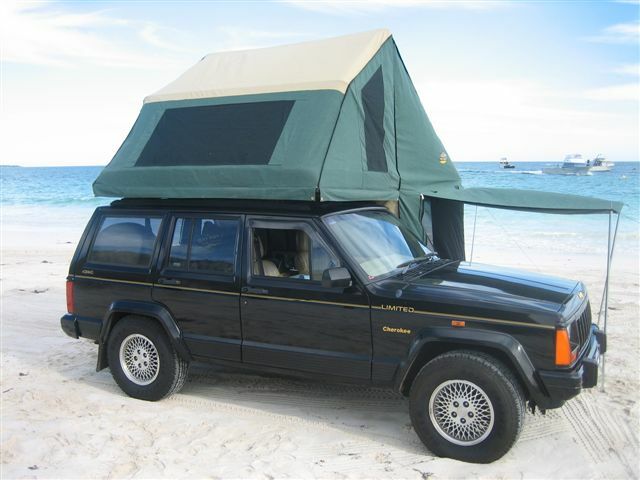 From Malaga in WA, we sell quality Trailer Tent Tops & Roof Top Tents for camping out in Australia's great Outdoors. 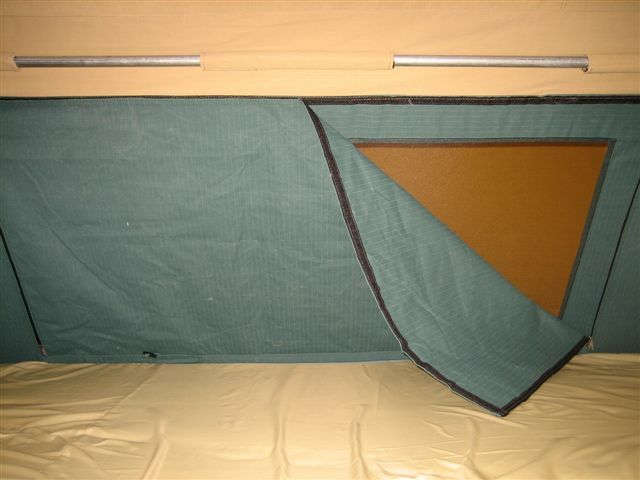 Notice the 3 controls in the top left of the slideshow. 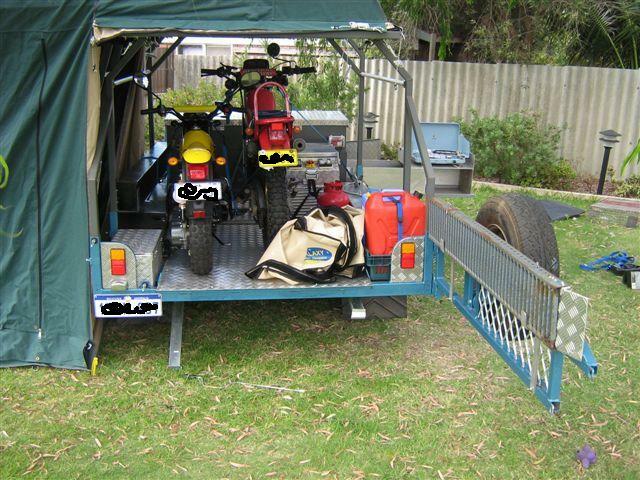 Click here to begin viewing and start clicking on individually selected photos. 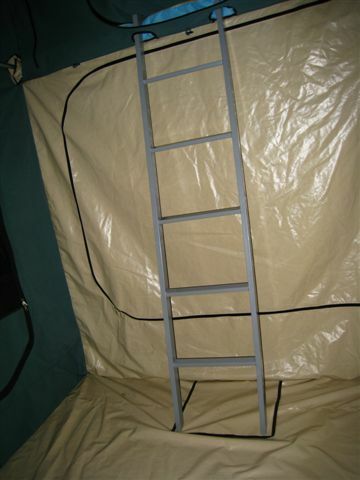 Scroll your page upwards, so that this text you're reading is sitting at the top of your browser's page, or even just above the page so it disappears. 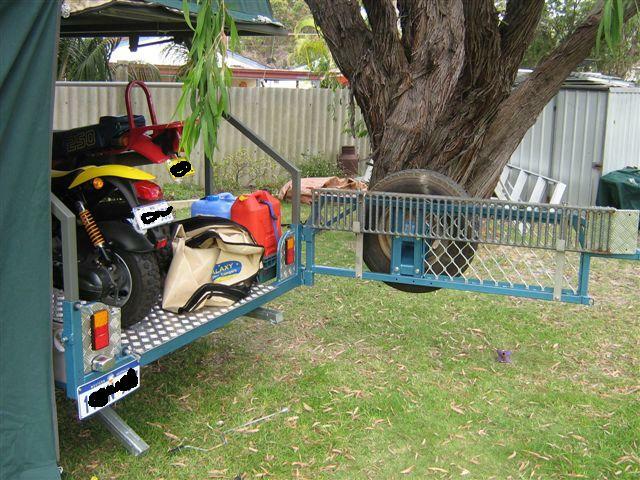 Click anywhere on the photo to collapse back!